This project will consist of pavement replacement for eastbound and westbound WIS 11 and includes the interchange ramps at WIS 81, WIS 69, and WIS 59. Intersection improvements will be made at County KK, Stauffacher Road, Richland Road, and Hiltbrand Lane. 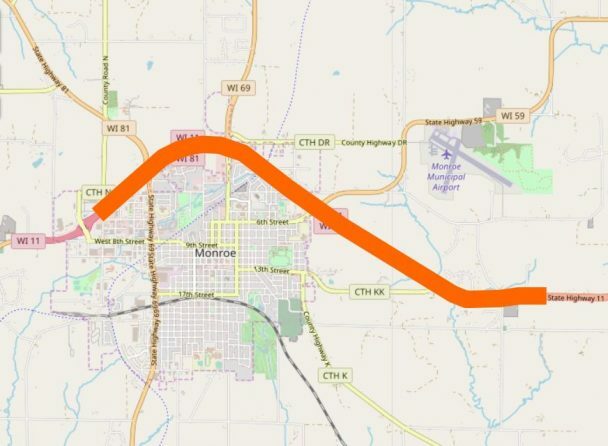 Bridge improvements will be made at WIS 81, WIS 69, and WIS 59.